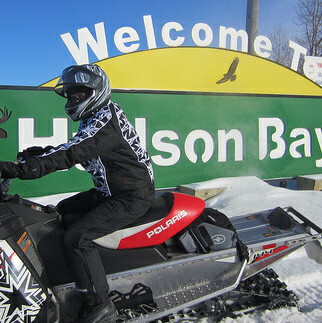 Hudson Bay is a fantastic place to go riding with friends and family. 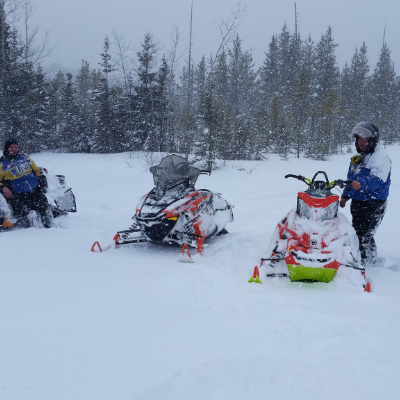 Energetic and spontaneous, these snowmobilers are showcasing the freeride scene in Saskatchewan. 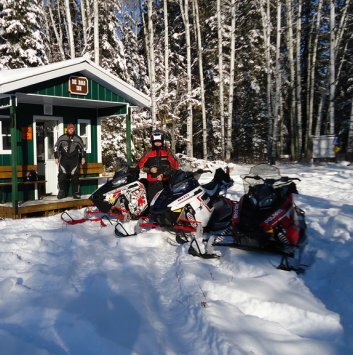 The Hudson Bay Trail Riders have been making some of Saskatchewan’s best on- and off-trail riding opportunities more accessible since 1989. 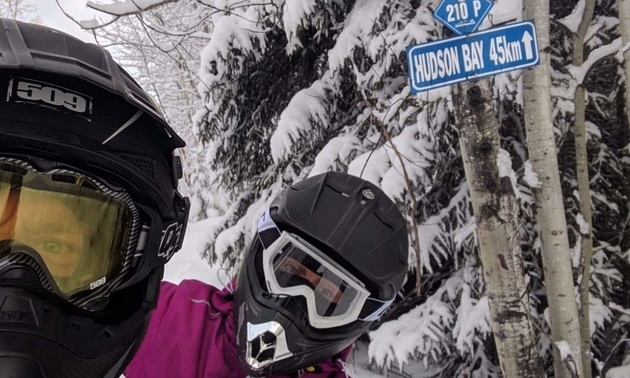 This community is the epitome of sled-friendly destinations. 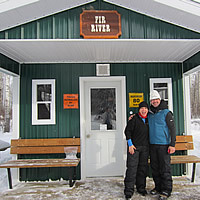 Where do I get trail maps and trail passes for Hudson Bay? 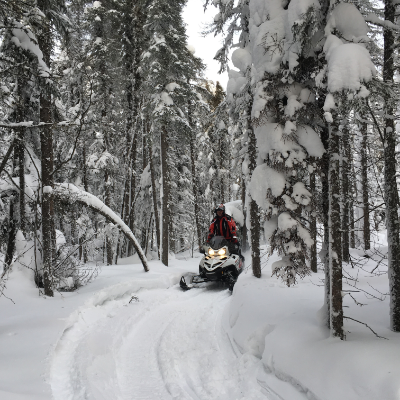 If you're headed to Hudson Bay, Saskatchewan, for sledding, check out these details about where to find trail maps and trail passes. 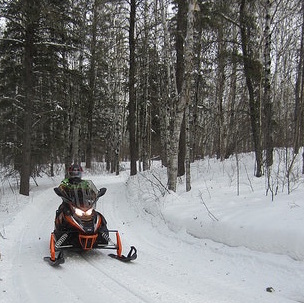 Groomed trails and fresh powder are just around the corner for Saskatchewan’s snow riders. Erik Foster, his wife and two kids enjoy bonding time together on trails in Saskatoon, Candle Lake and Hudson Bay. 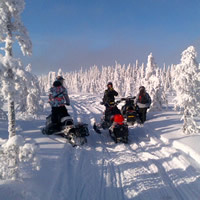 With a stellar trail system and excellent snow conditions, Hudson Bay is a great destination for snowmobilers old and young. 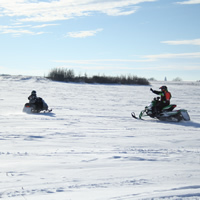 Peter Lewellin, 71, loves to get out and sled around Hudson Bay, Saskatchewan. 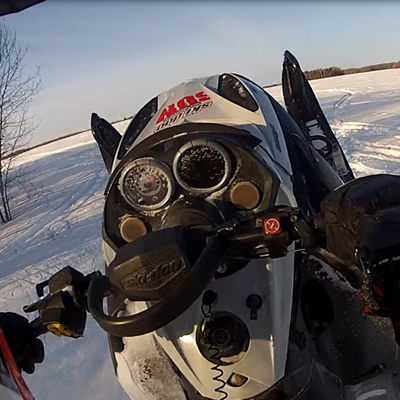 Hudson Bay, Saskatchewan, gets plenty of snow and has miles of trails within a large wilderness area. 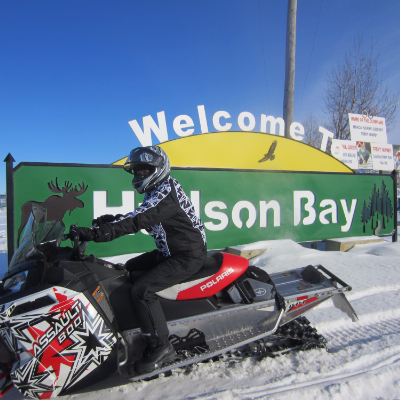 Hudson Bay: An award-winning area for the fantastic trails it offers. 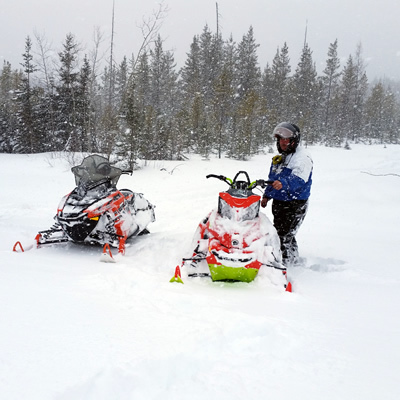 Good friends, great trails and a chance to try out a new snowmobile all add up to one of Rick Dolezsar’s best days ever sledding in Hudson Bay. 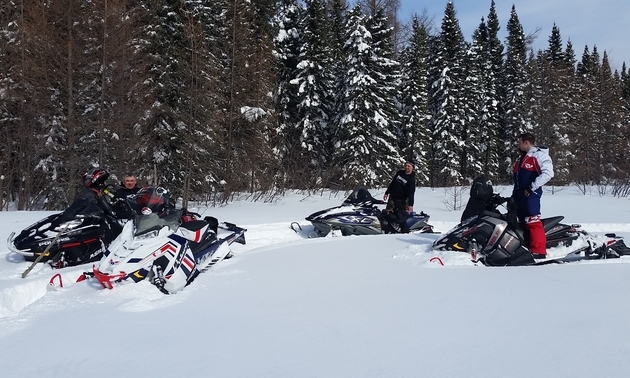 Find out why Hudson Bay is considered one of Saskatchewan's best snowmobiling spots Snowmobilers from all over Saskatchewan know that some of the best snow in the province falls around Hudson Bay. 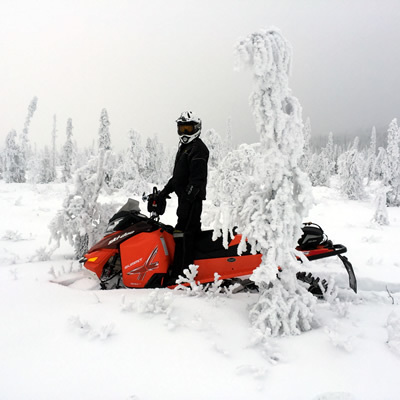 In fact, this sledder-friendly community is one of the most popular snowmobiling destinations in the West, and avid riders will make long-haul journeys just to get here. 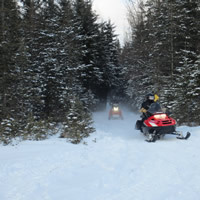 The town really caters to sledders—and the local club is proud of its accomplishments in keeping trails in award-winning condition.